Looking for the perfect white drop pearl earrings? 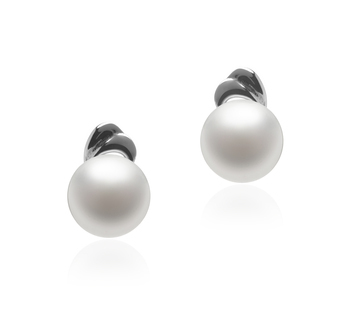 Here is the 9-10mm Deborah White Freshwater Cultured Pearl Earrings! 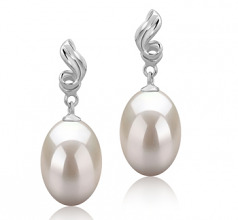 The AAA beautiful drop style white pearls are attached to a fine sterling silver swirl design. 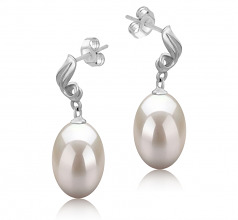 As you may expect, this set of white freshwater pearl earrings contains butterfly silver posts for a secure and comfy fit. 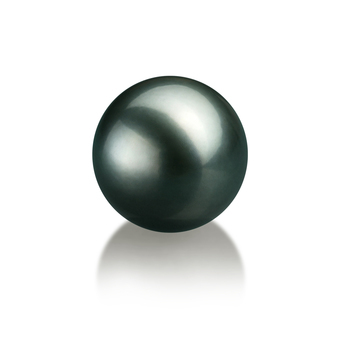 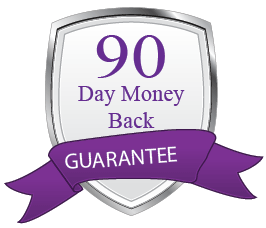 The AAA quality is also obvious in its shape, body and overall grade. 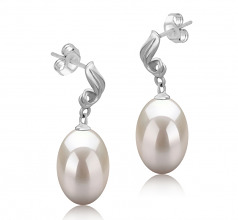 Glamorous and flawless, this pair of earrings can be worn with any elegant attire. 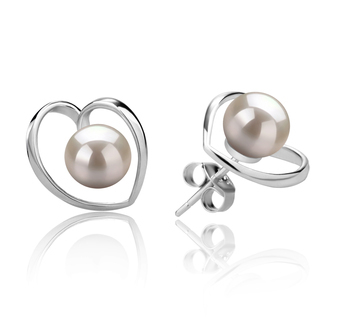 They are perfect to celebrate any special occasion in your life. 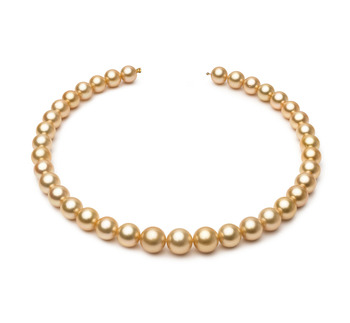 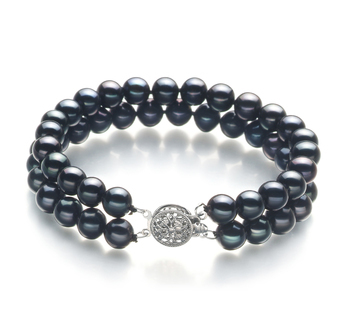 We recommend pairing them with a simple white pearl pendant or a white pearl bracelet with pearls of the same size. 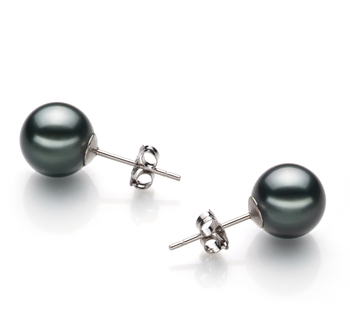 Show only for "Deborah Earring Set"